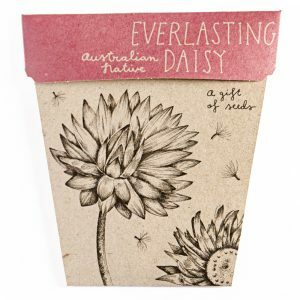 View cart “Everlasting Daisy Gift of Seeds” has been added to your cart. 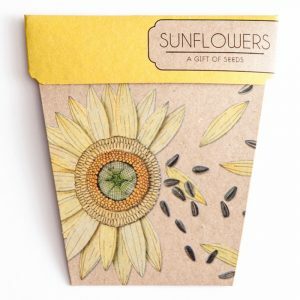 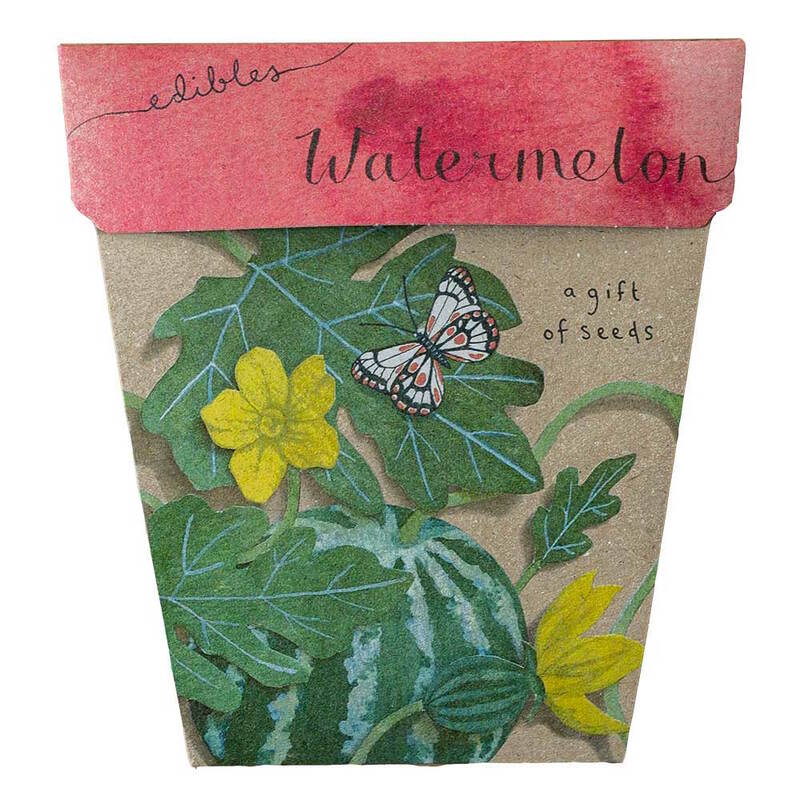 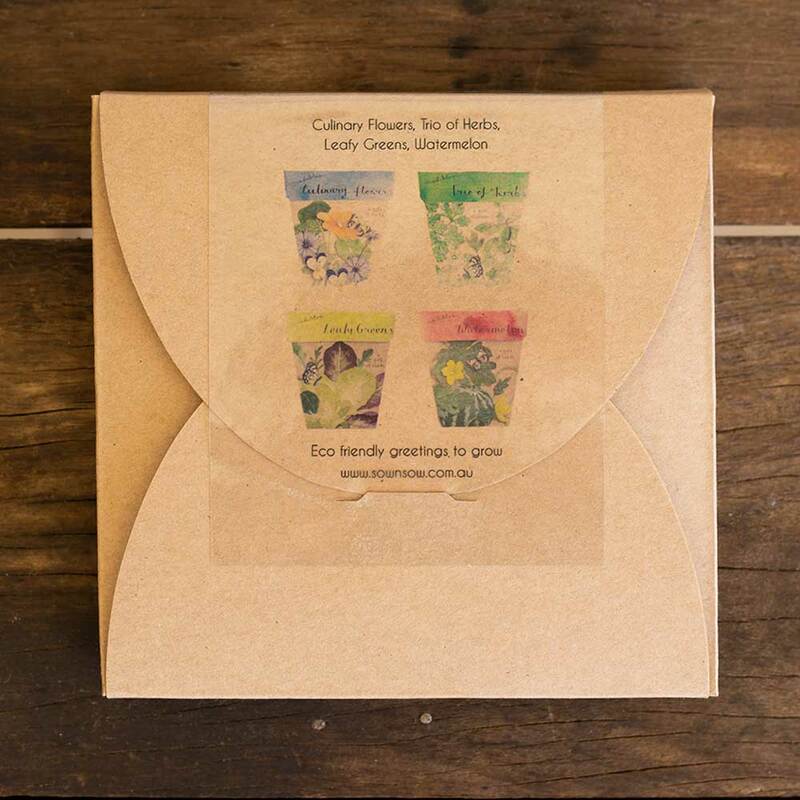 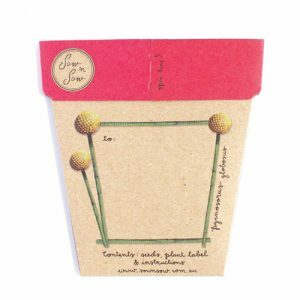 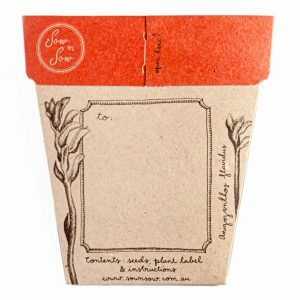 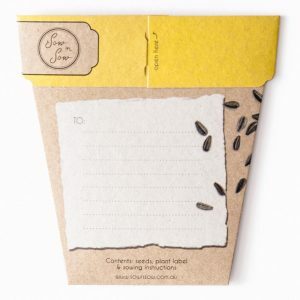 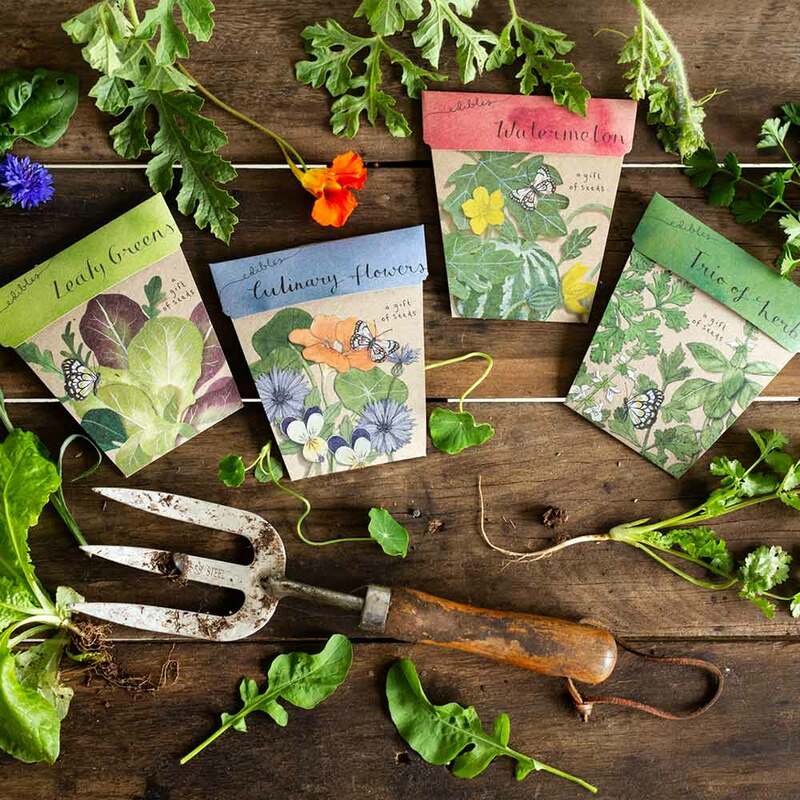 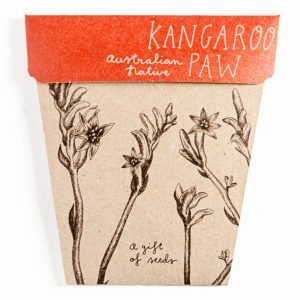 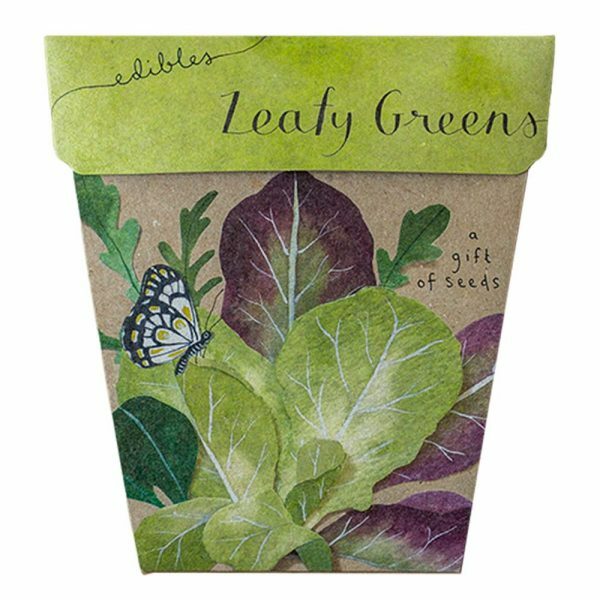 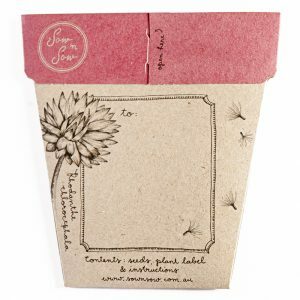 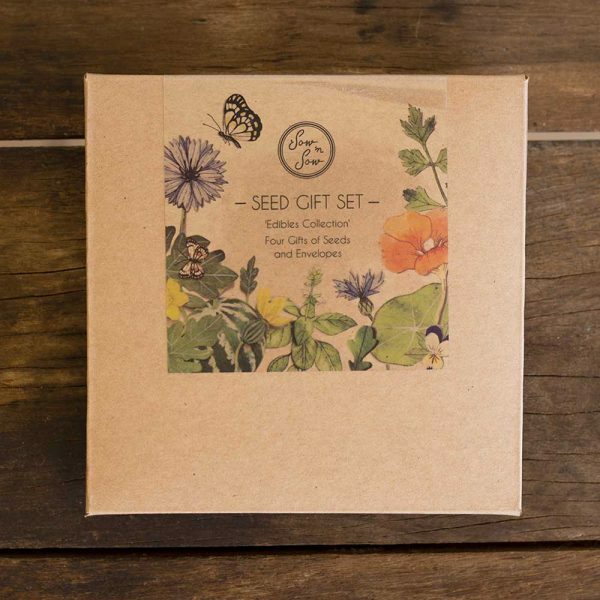 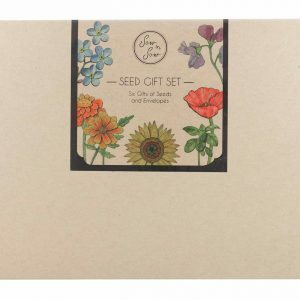 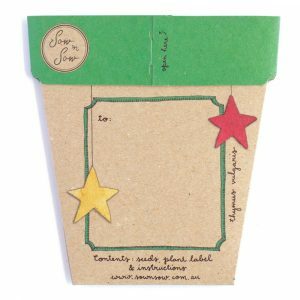 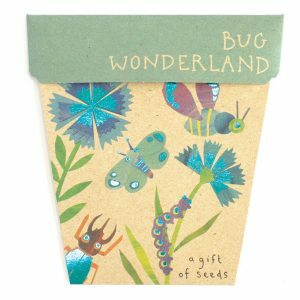 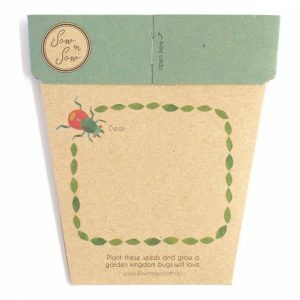 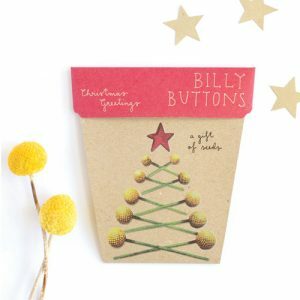 Packaged in a recycled kraft gift box, this collection of Gifts of Seeds – a gift and a card in one, combines our four ‘Edible’ Gifts of Seeds. 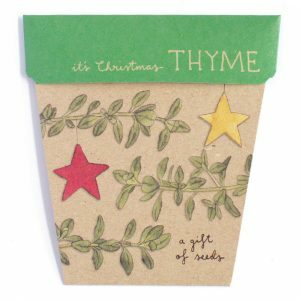 Including the beautifully designed Trio of Herbs, Culinary Flowers, Watermelon and Leafy Greens, this is perfect to have on hand for those last minute gifting needs! 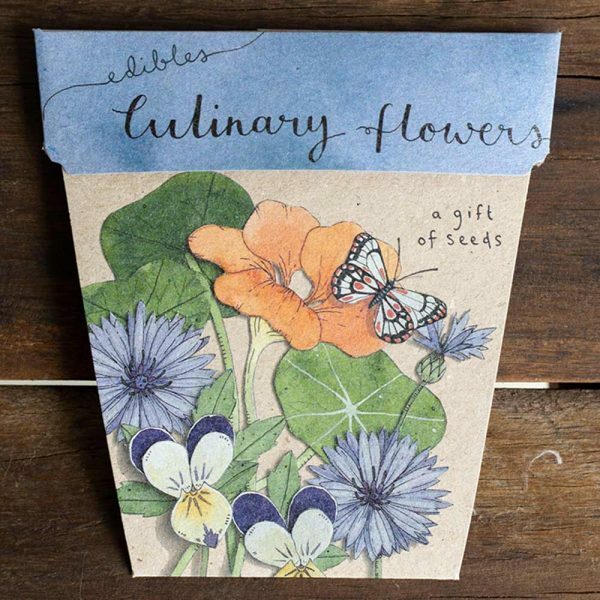 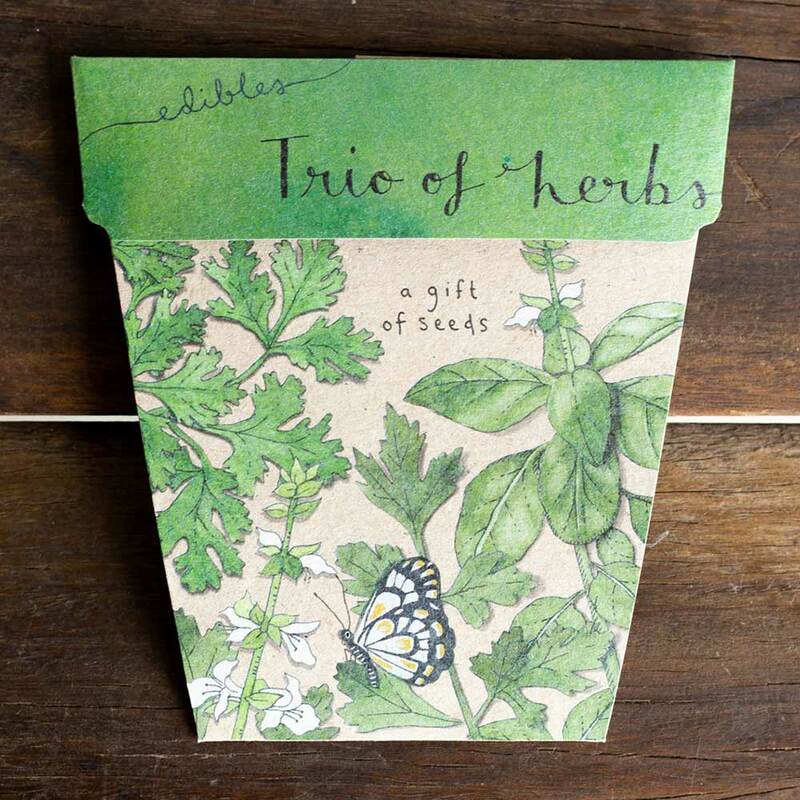 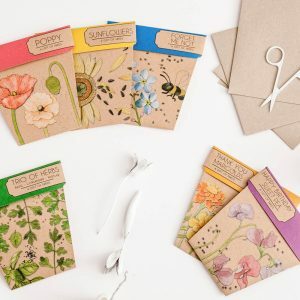 Each Gift of Seeds is embellished with beautiful botanic illustrations by Daniella Germain, and comes with seeds, a unique planting tag and sowing instructions.